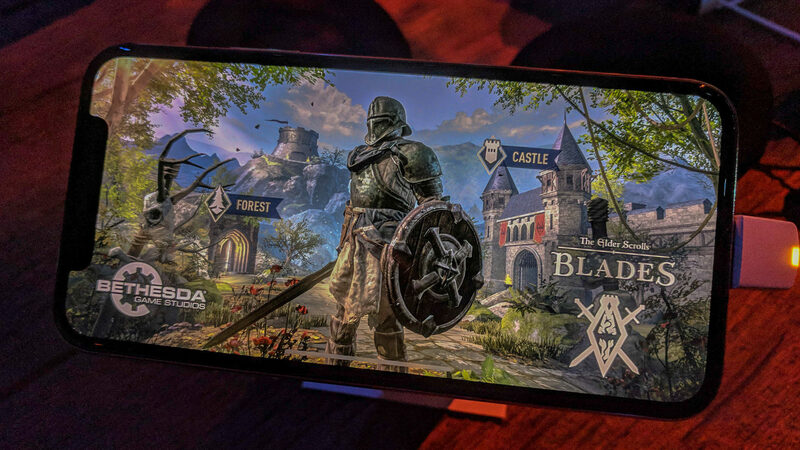 Bethesda has announced that The Elder Scrolls: Blades will now be released in early 2019. Back in June our own Corbin Davenport went hands-on with the title on the show floor of E3, which is where Todd Howard had teased the original release date of fall 2018. With the current kerfuffle surrounding Bethesda's Fallout 76, it would appear that it's probably not in the best interest of the company to publish a free-to-play game that takes advantage of the fan-favorite Elder Scrolls license, potentially explaining this unexpected delay. 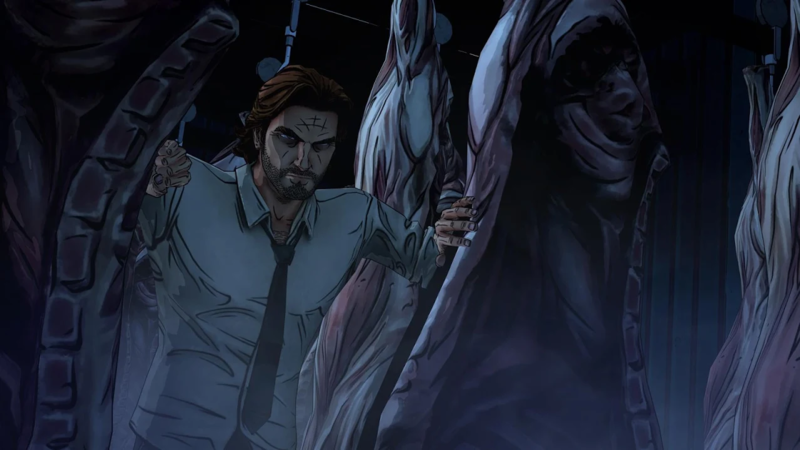 Telltale Games released The Wolf Among Us in 2013, with a handful of ports (including an Android version) arriving the following year. It received positive reviews from critics, and remains one of the company's most beloved titles. Telltale announced a sequel in July of 2017, initially aiming for a late 2018 release date. 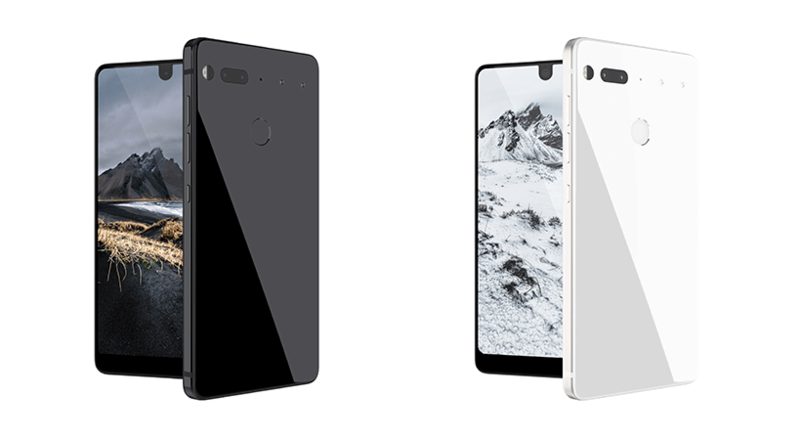 Android co-founder Andy Rubin finally revealed the Essential phone at the end of May, after months of rumors and teasers. The main selling point is the near-bezeless display, but it also has all the other features you would expect from a 2017 flagship. There's a Snapdragon 835 processor, 4GB of RAM, 128GB of internal storage, and a 3,040mAh battery. It also supports modular accessories (much like Moto Mods), starting with a tiny 360-degree camera. 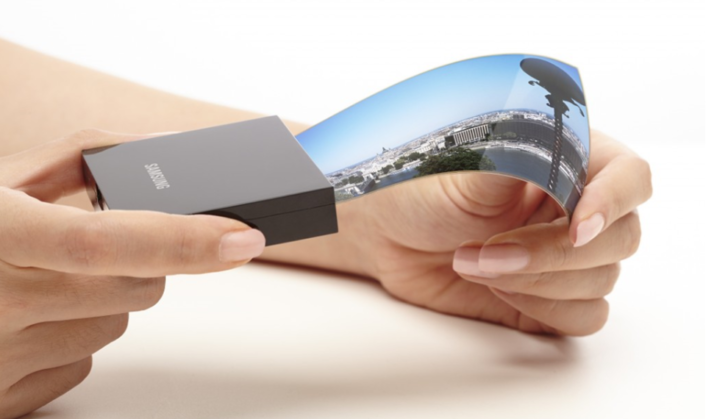 When the phone was unveiled, Andy Rubin stated that the phone would ship within 30 days. 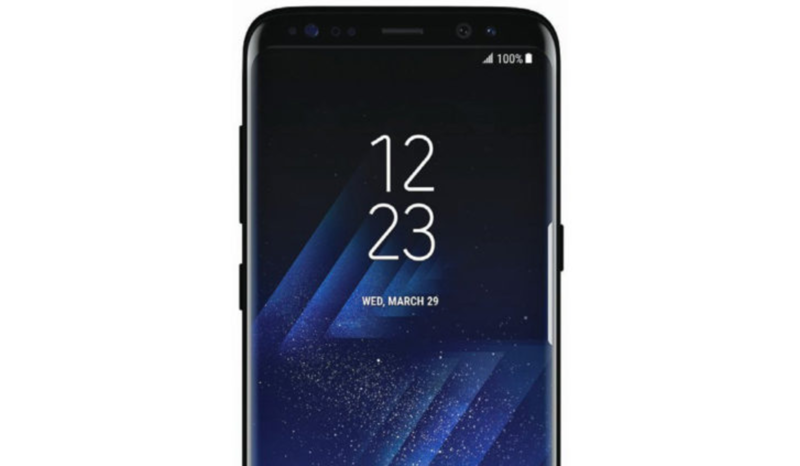 There's less than a month remaining until the Galaxy S8's March 29 debut, and most of the phone's details have already been leaked. We've seen press shots, in-the-wild photos, and more. 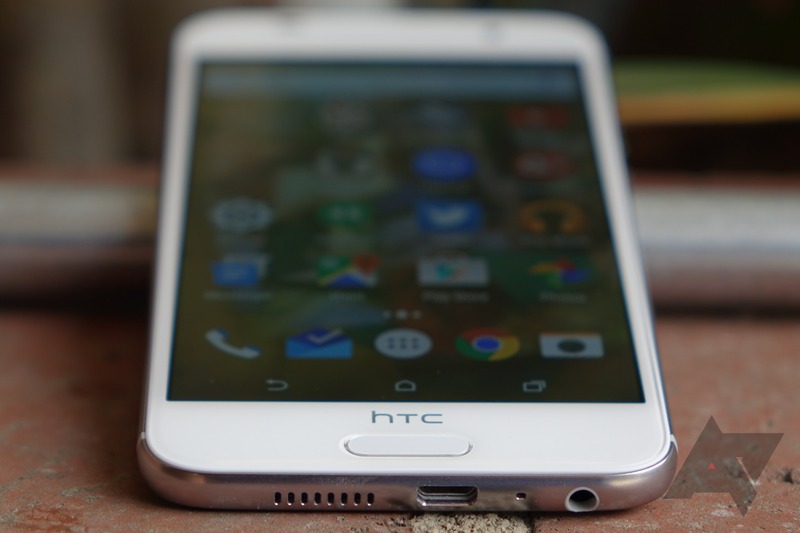 However, one aspect of the launch that's been up in the air is the phone's release date. Famed leaker @evleaks is now claiming that Samsung's next flagship will be released around the world on April 28th. 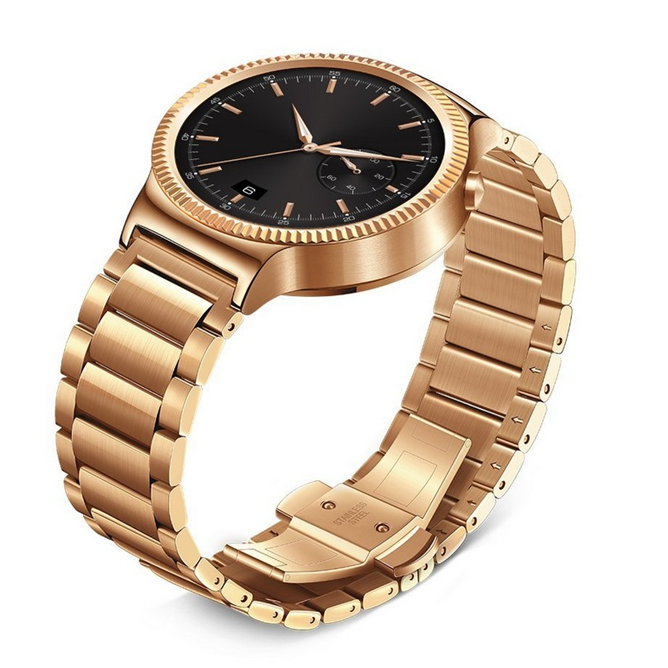 A lot of people are excited about the Huawei Watch (which we've taken to calling the Huawatch around the Android Police virtual office). This is probably because it's the most watch-like Android Wear device that's been shown so far, and has a round screen that's actually round. All the way around. 360 degrees of roundness, you might say. 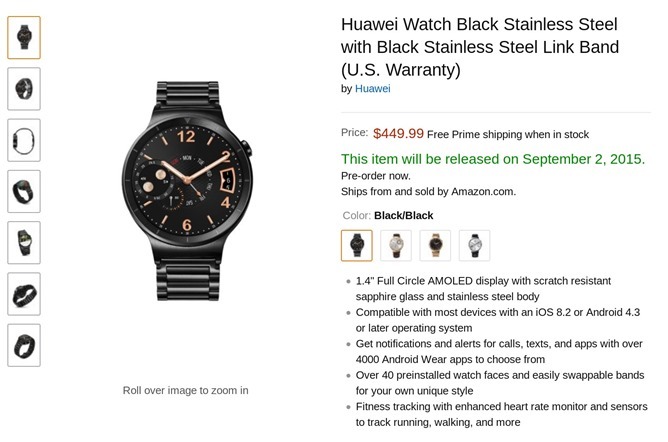 Would-be purchasers have been waiting to buy one since the watch was announced way back in March, and the first pre-orders went live on Amazon earlier this week. Unfortunately, those pre-orders were quickly dismissed by Huawei itself - the company said that it had nothing to announce, implying that the listings on Amazon (which quickly disappeared) and the September 2nd launch date weren't actually approved by the manufacturer. The Matchstick is, or someday may be, a $25 media streaming stick that's similar to the Chromecast, but based on Firefox OS. 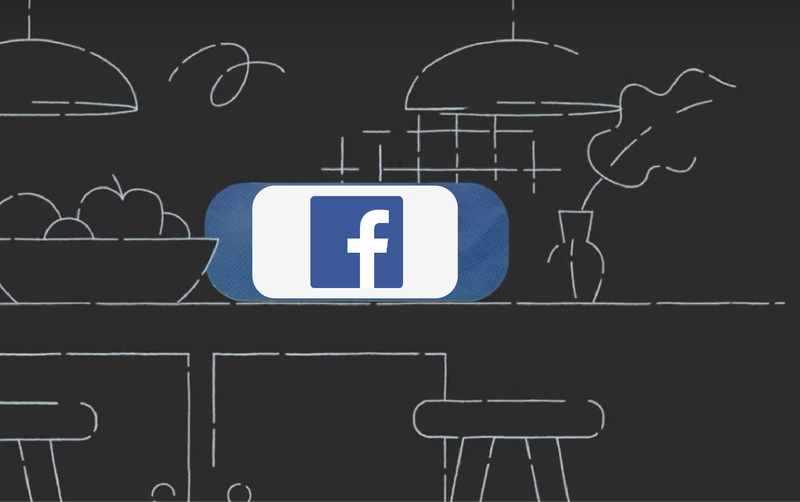 Its developers promise more powerful hardware and an open platform that supports video and many existing Chromecast apps. 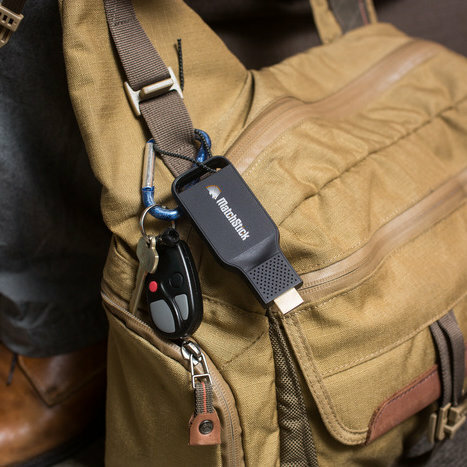 The Kickstarter project amassed nearly five times its $100k funding goal by the time the campaign ended in October. Now for the bad news. The project announced today that it's not going to meet its goal of shipping this month. Deciding that the device is not yet ready, the team has pushed the release date back until some time in August.